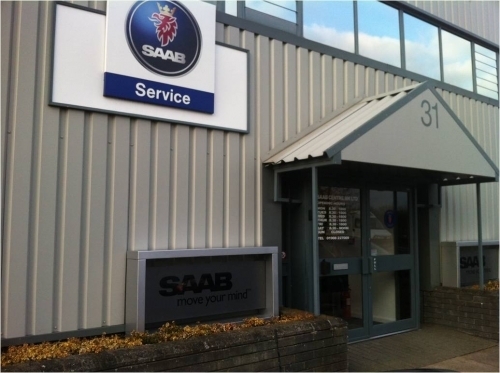 About Us Saab centre milton keynes based in Milton Keynes, are professional car servicers and repaires, with a wide range of skills and products.offering a fast and reliable service. 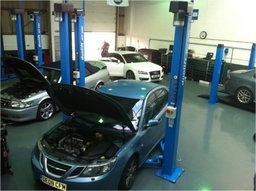 SERVICE Servicing to above manufacturers specification, using genuine Saab parts, and tools. 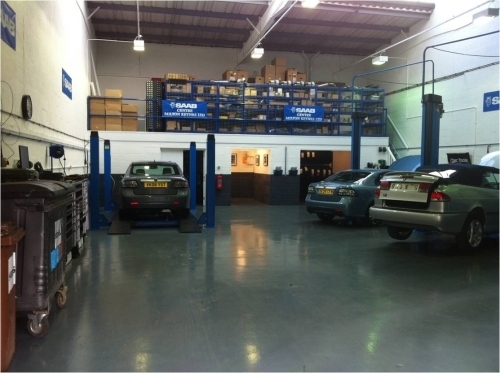 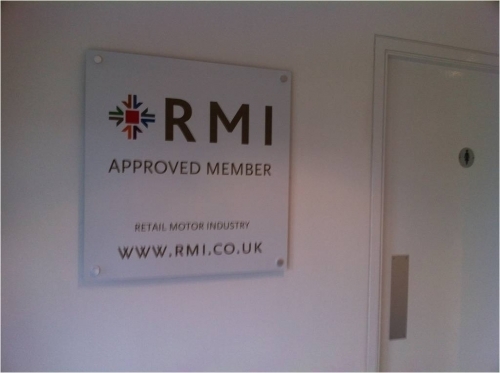 Two services are offered, either a main or intermediate, we can also tailor a service, to meet your needs, if you only need an oil and filter change, then that's what we do, as some of our customers only cover low mileage in a year. Any items that need attention other than normal service work are reported before being completed, after your approval. Service lights will always be reset with the correct tool. 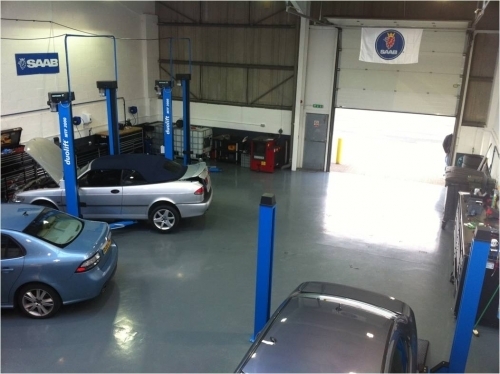 As with any reputable garage we will advise you that instead of replacing parts that are not fully worn out, we would make sure we give you the appropriate advice as to when they will probably need replacing, based on the way you use your car and the mileage you do. 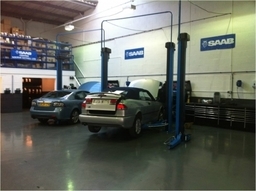 MOT's by arrangement. 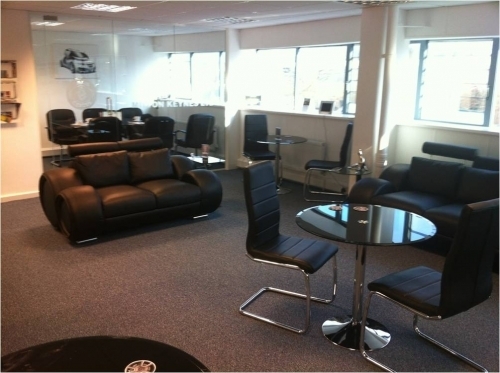 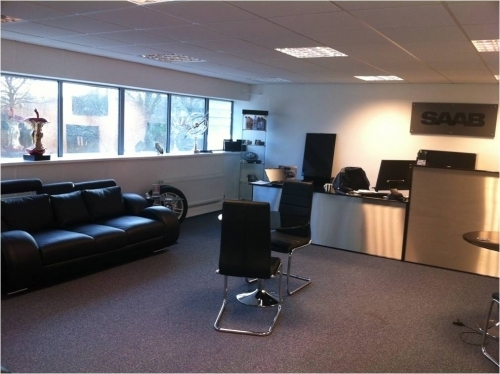 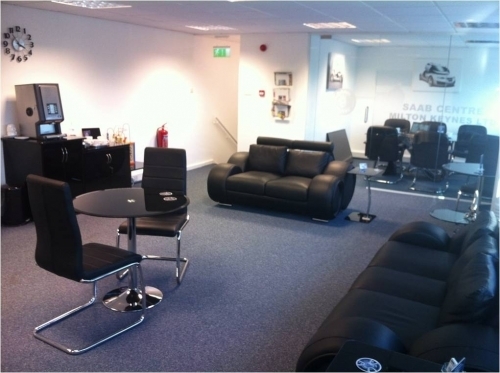 Saab Centre Milton Keynes Limited is an independent Saab specialist and is an authorised Saab service centre. 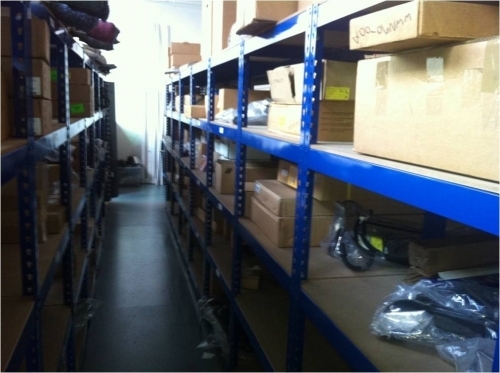 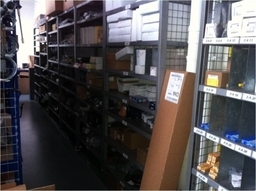 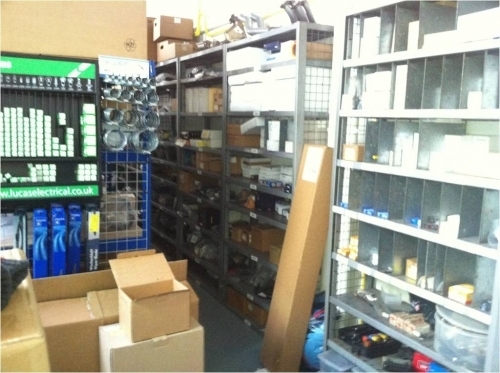 We stock a full selection of genuine Saab spare parts. 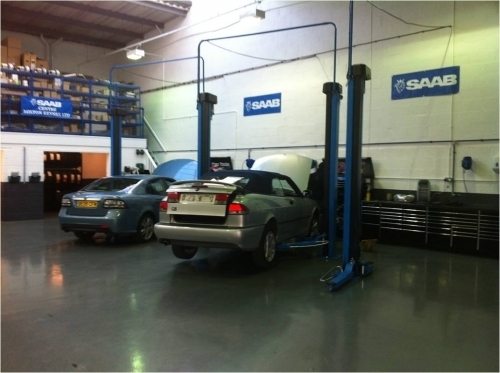 Servicing to above manufacturers specification using genuine Saab parts and tools. Two services are offered either a main or intermediate we can also tailor a service to meet your needs if you only need an oil and filter change then that's what we do as some of our customers only cover low mileage in a year. 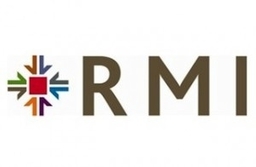 Any items that need attention other than normal service work are reported before being completed after your approval. 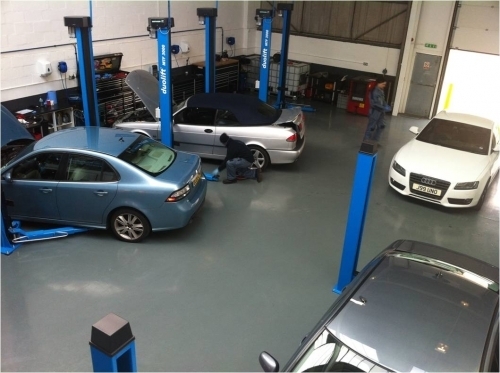 Service lights will always be reset with the correct tool. 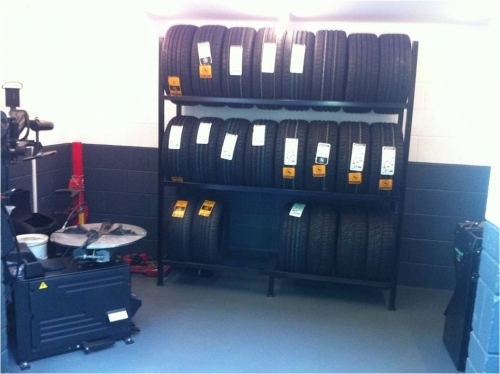 As with any reputable garage we will advise you that instead of replacing parts that are not fully worn out we would make sure we give you the appropriate advice as to when they will probably need replacing based on the way you use your car and the mileage you do. 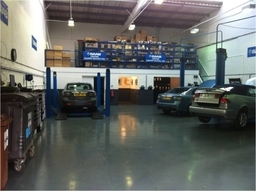 MOT's by arrangement.